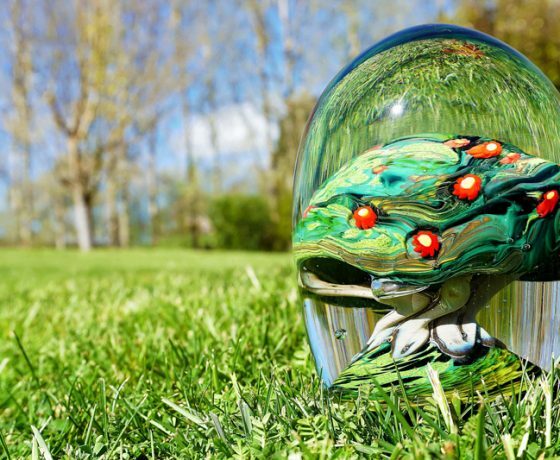 Discover Original Art Glass inspired by New Zealand’s landscapes. 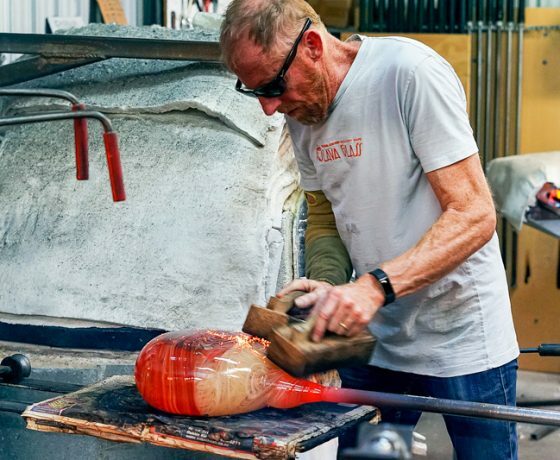 Lava Glass is a gallery, studio, sculpture garden and cafe complex that gives its guests a unique and fascinating window into the world of glass blowing in New Zealand. 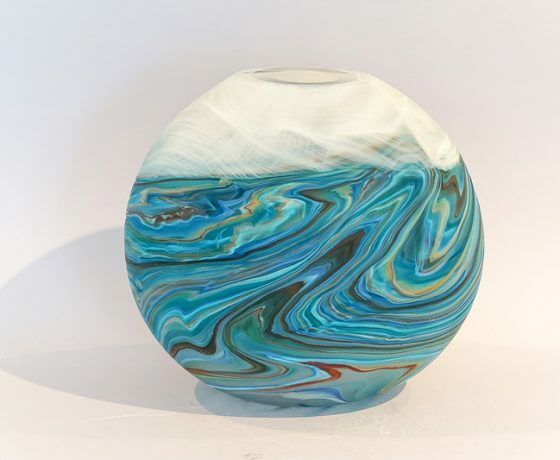 Founder and resident artist, Lynden Over, holds regular glass blowing demonstrations in the studio and the gallery includes one-off pieces, from Lynden Over’s ‘Volcanic Range’ and his exquisite ‘Ebb & Flow’ Series. 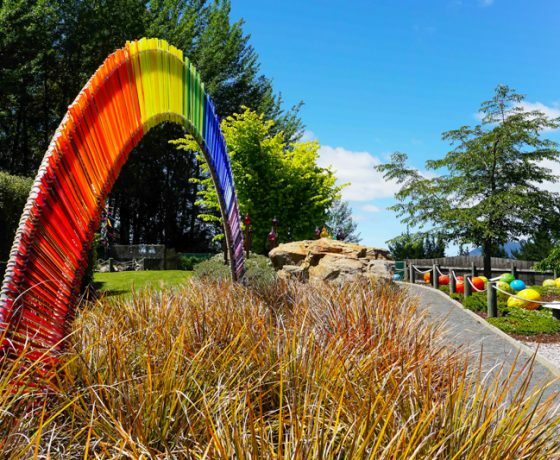 Lava Glass has a magnificent sculpture garden featuring more than 600 glass art sculptures and some of the largest pieces of glass blown in New Zealand. 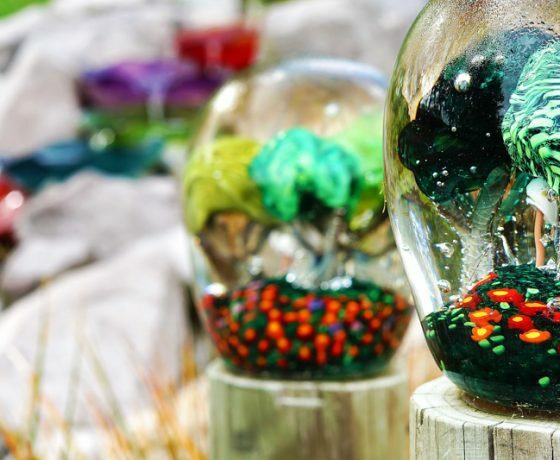 All of the garden glass art ornaments are handcrafted on site. The café is open for breakfast, lunch as well as afternoon tea offering a selection of fresh, homemade meals and cabinet food. 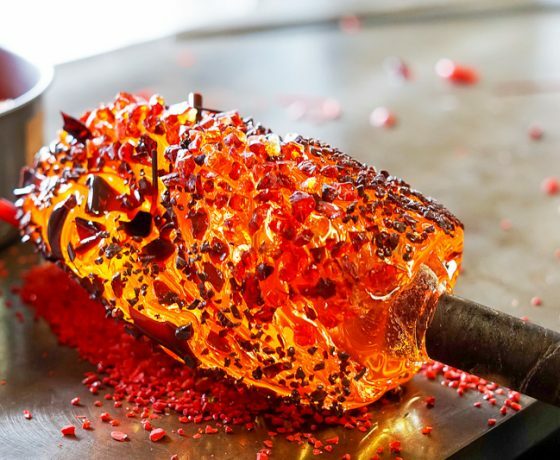 Everything is made of wholesome local, seasonal produce. 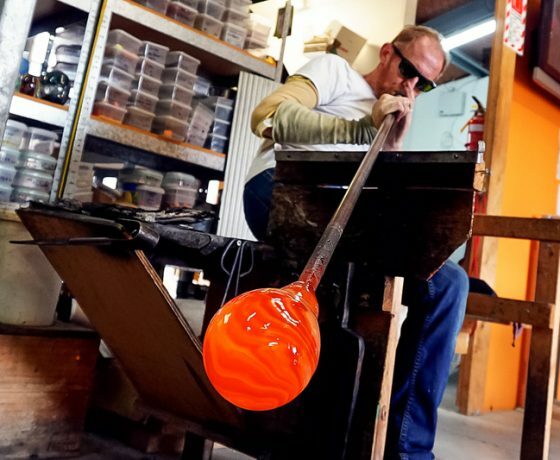 Ever wondered how glassblowing is done? Find out at Lava Glass studio! 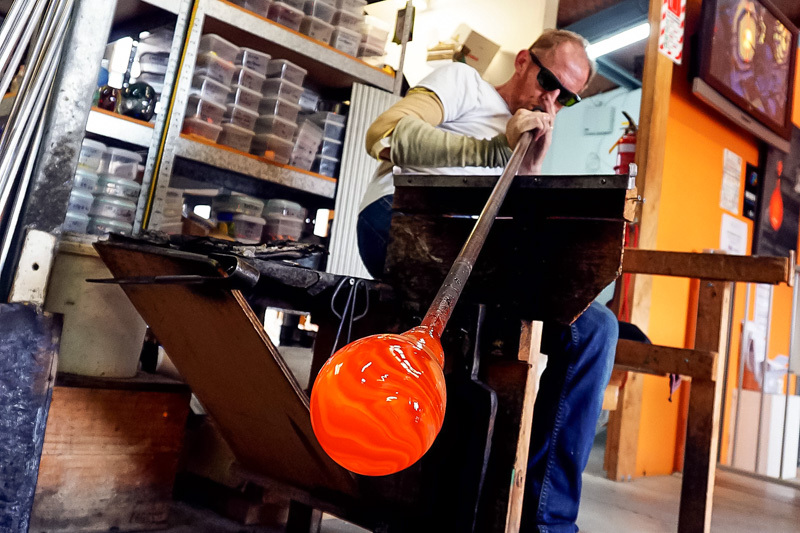 Glassblowing is mesmerising and seeing the glass artists at work is not an everyday experience. 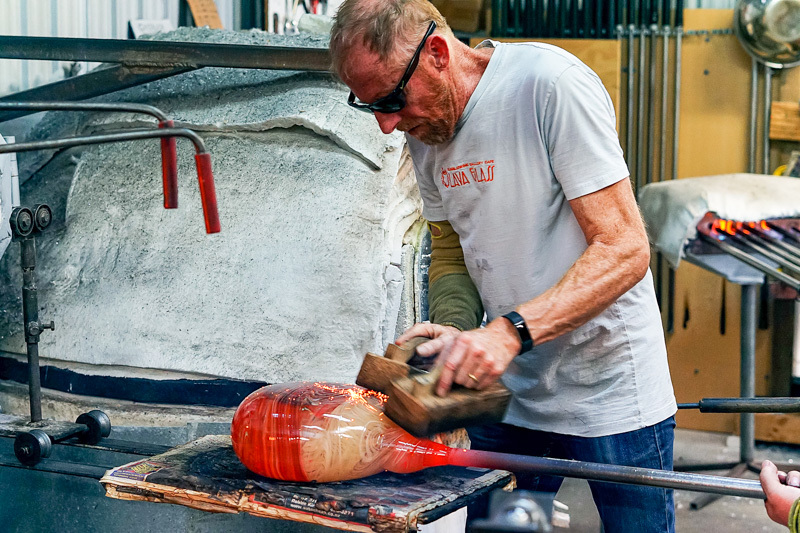 The glassblowing in our studio takes place every day from 9:30am – 4:30pm. 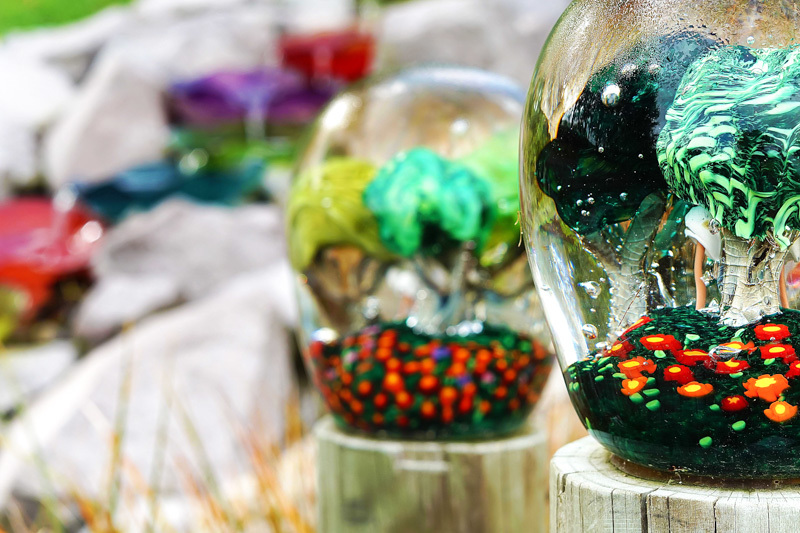 Come and watch Lynden Over and our resident artists craft individual pieces of art – each different from the last. 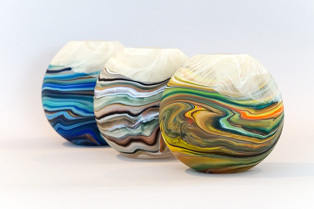 Lynden Over made all the kilns and furnaces in our glassblowing studio by himself. 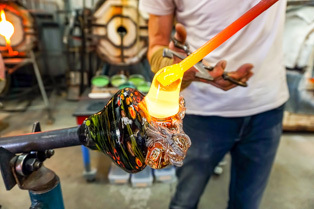 That way he ensured that the equipment suits his specific requirements. 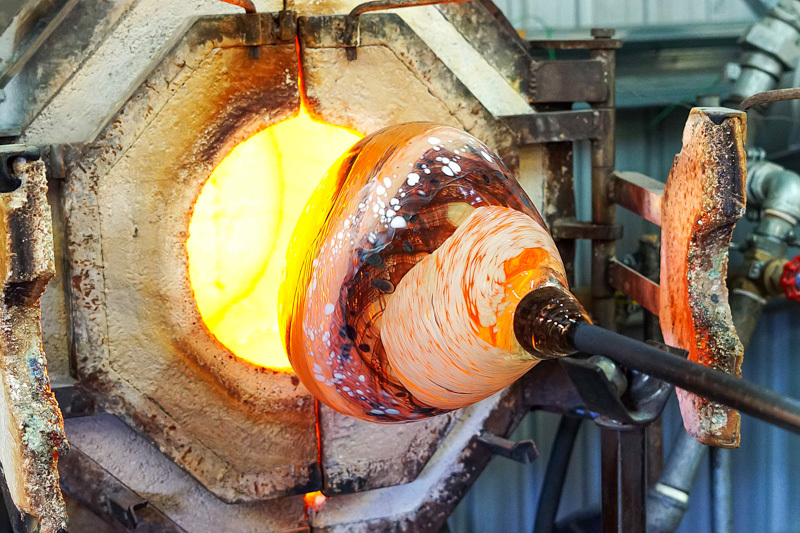 The furnace at Lava Glass has a capacity to hold 90 litres of molten glass. 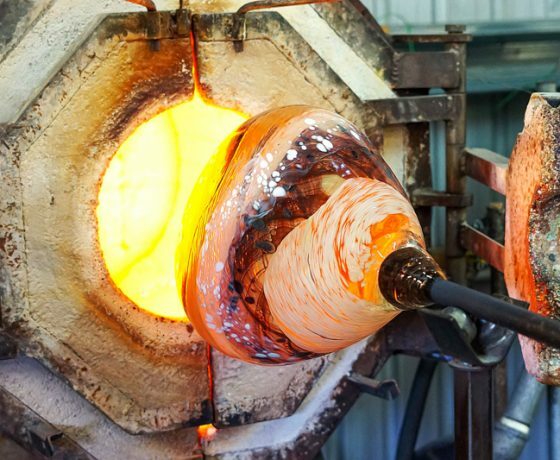 Once a week we cook new clear glass to top up our glass supply. 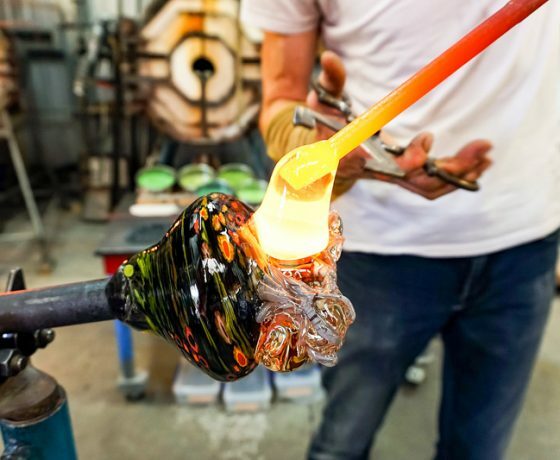 The pre-cooked glass is melted down over a period of 5 -6 hours then held at 1300 degrees Celsius for 13 hours to ensure the melt becomes the pure and clean body. 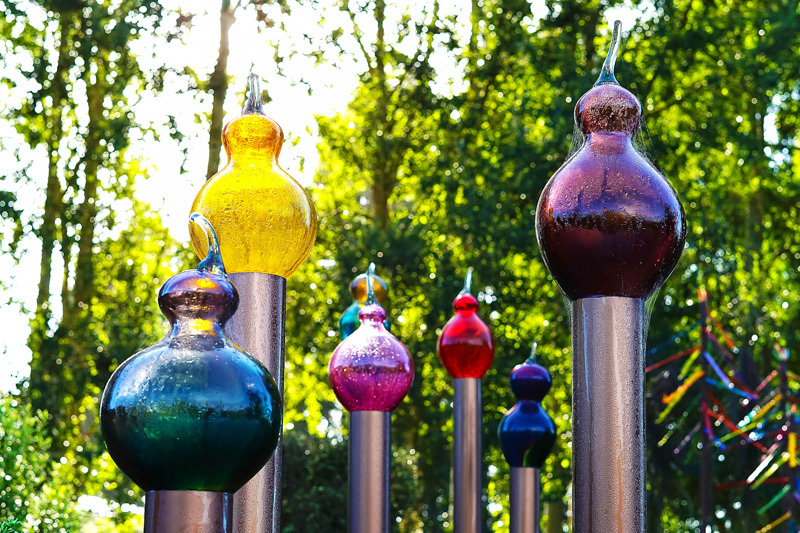 Lava Glass has a magnificent sculpture garden featuring some of the largest pieces of glass blown in New Zealand. 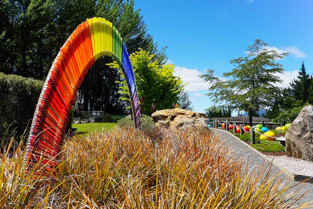 The NZ Gardens Trust has endorsed our garden as a “Garden of Significance”. 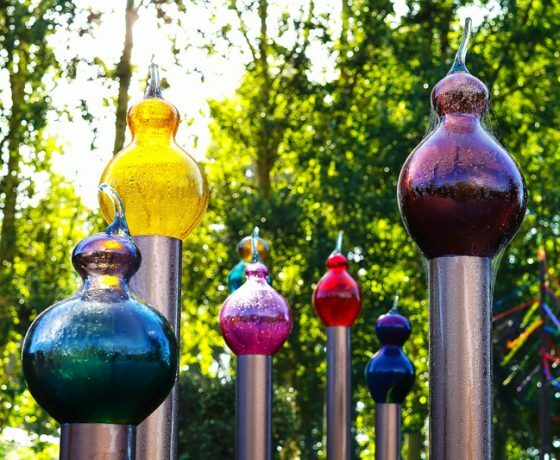 Enjoy more than 600 art glass sculptures at the Lava Glass garden. 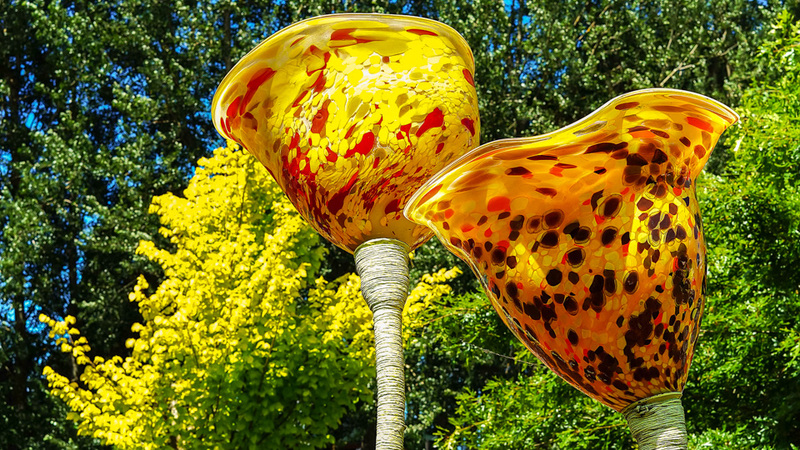 Take a stroll around ponds and through fields of glass flowers to enjoy the glass art masterpieces glinting in the sun. 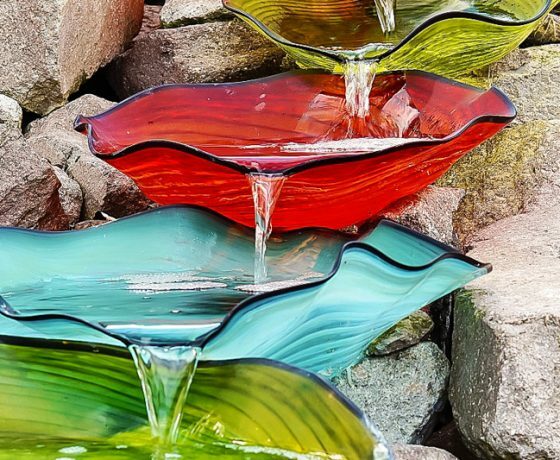 There is an abundance of serene spots to sit and take in the beauty. 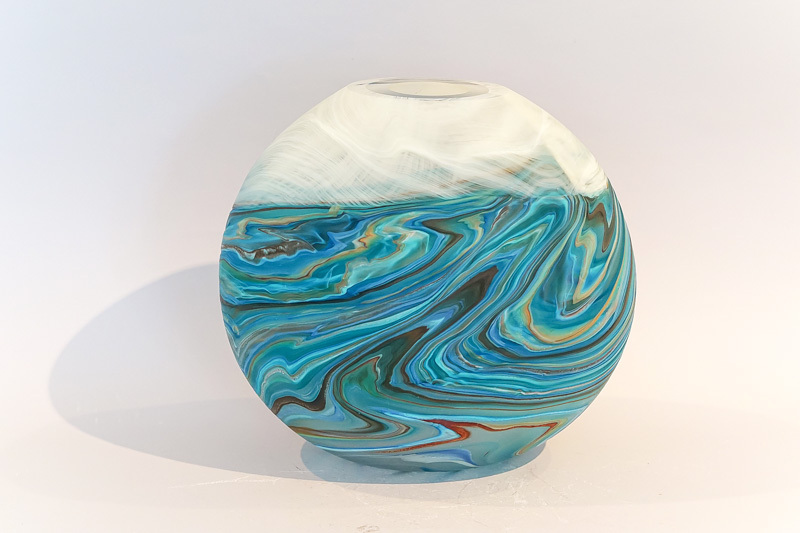 All glass sculptures at Lava Glass are created by Lynden Over and his team of accomplished glass workers in the glass blowing studio on site. 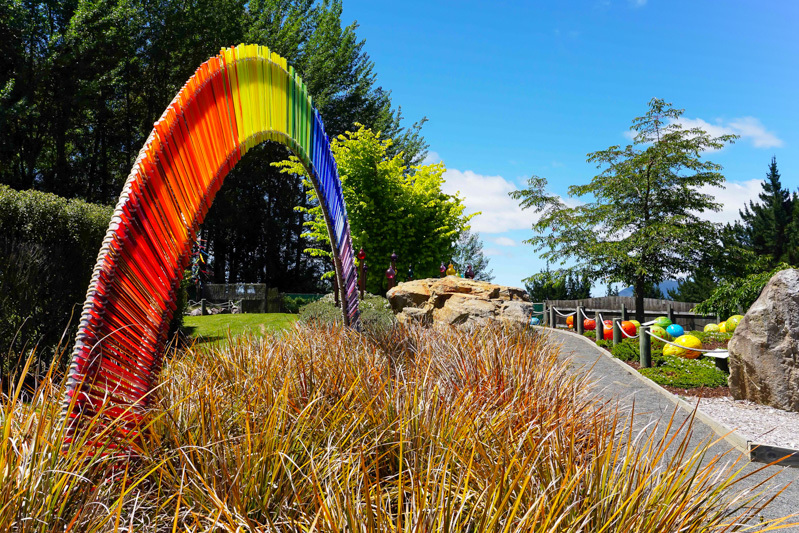 Pictures do not do these sculptures justice, these colourful, delightful pieces are truly a sight to behold. 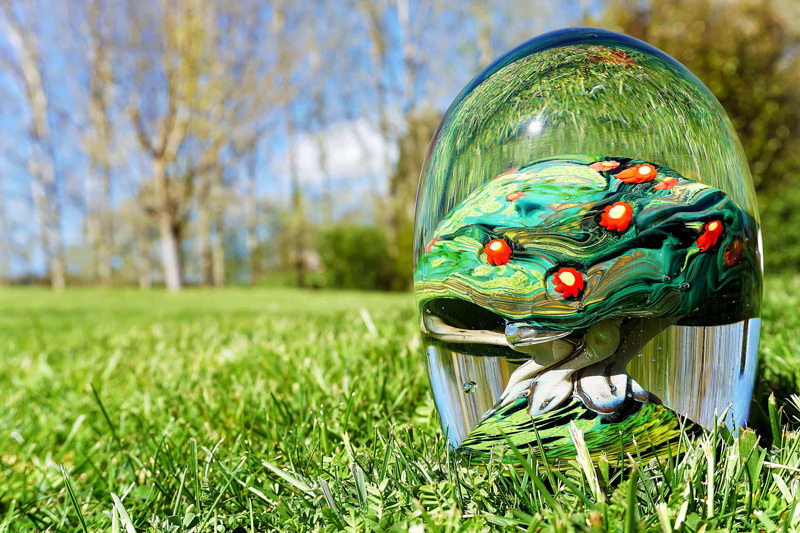 Discover unique glass art for sale by award-winning glass artist Lynden Over in our art glass online shop. 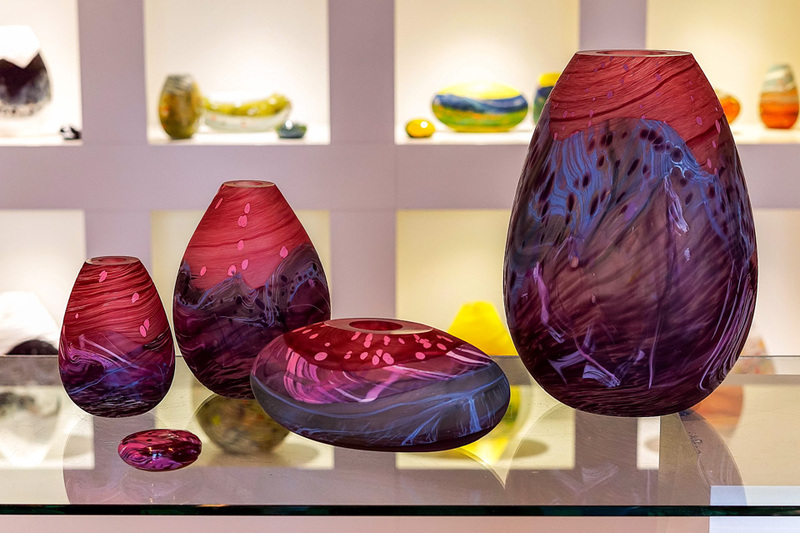 Lynden Over is famous for his ‘Volcanic Series’, a magnificent collection of art glass inspired by NZ’s striking scenery and landscapes. 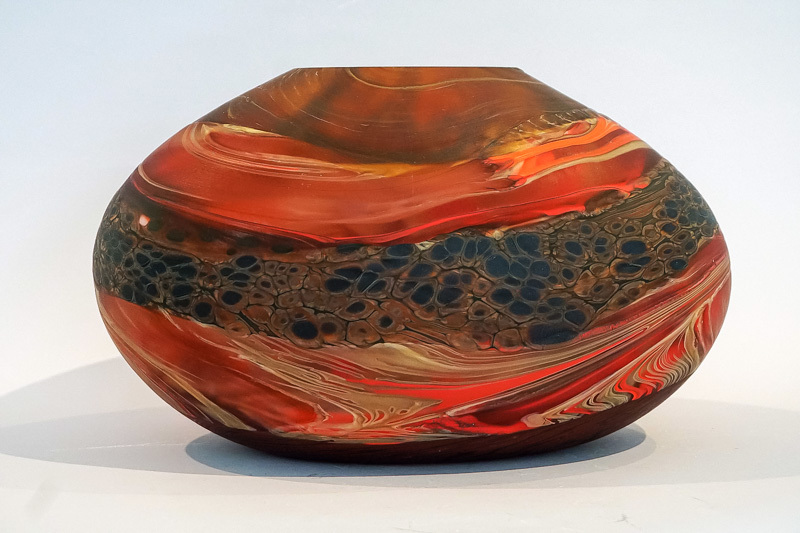 His latest works are the pieces of the Ebb & Flow series. 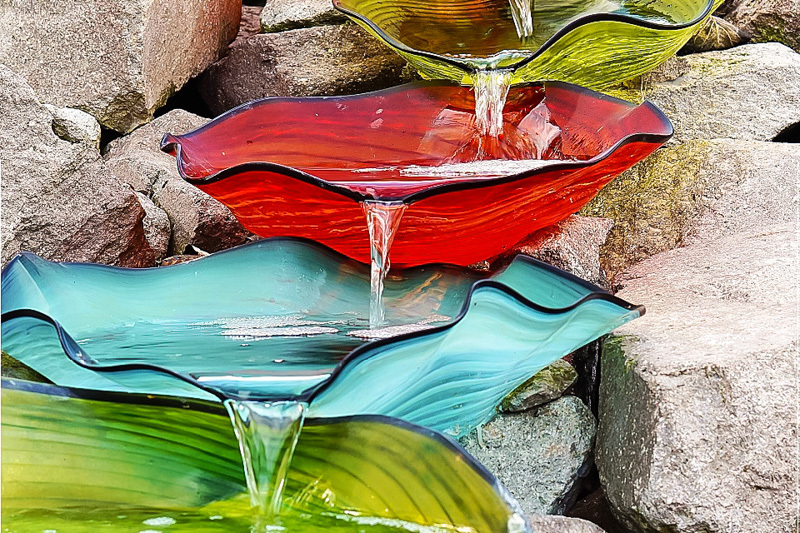 Their crafting process is innovative and extremely complicated. 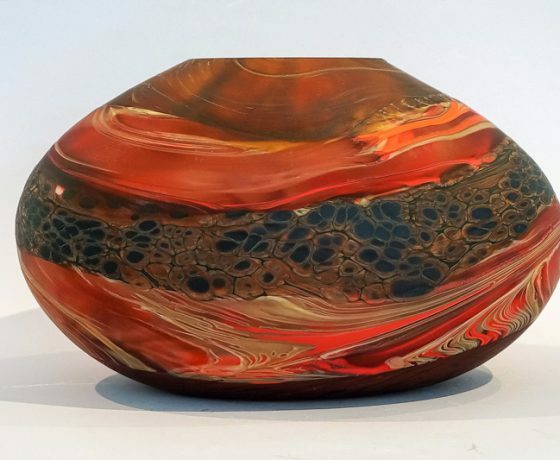 Lynden Over’s artworks are not only desirable collector’s items and original gifts but unique embellishments for any home & garden. The café is open for breakfast, lunch as well as afternoon tea offering a selection of fresh, homemade meals and cabinet food. 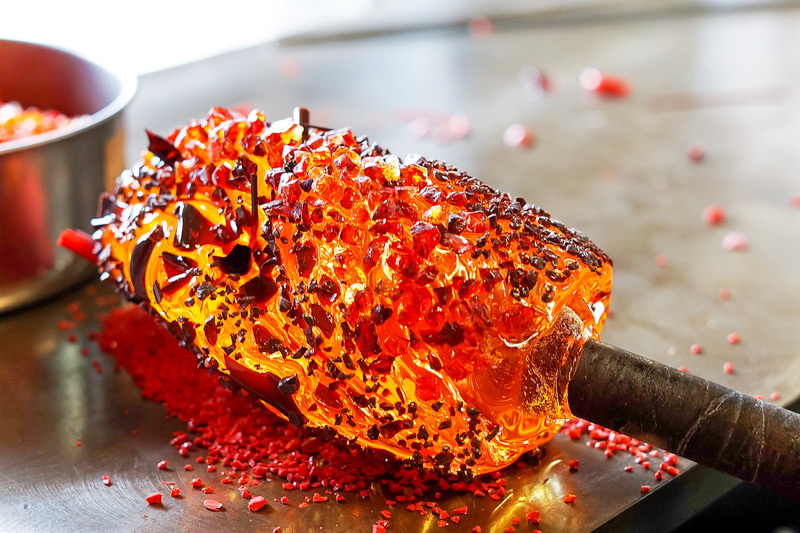 Everything is made of wholesome local, seasonal produce.